While great for storing food, a pantry can quickly become a huge mess if not properly organized. While there are several pantry organizers on the market today, they can be quite expensive. 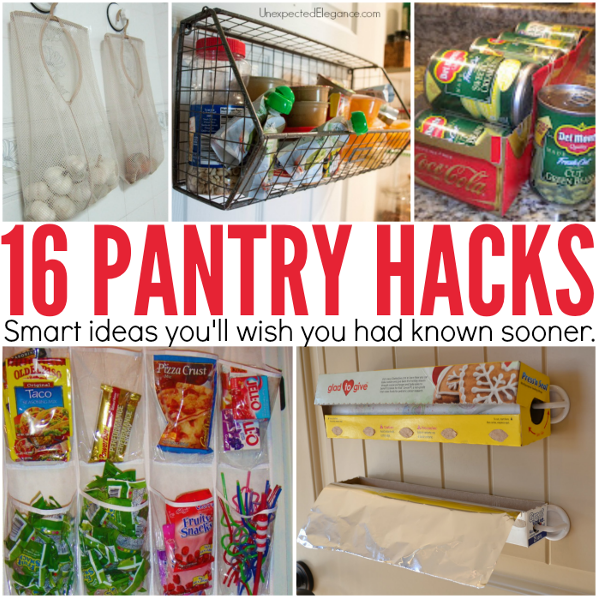 Thankfully, One Crazy House has put together these 16 Pantry Organizing Hacks.